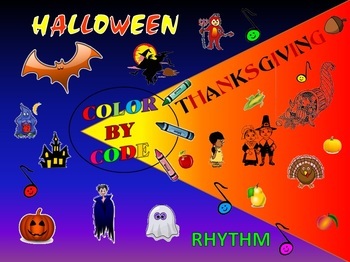 Follow the code to color by Rhythm Symbol or by Number of Beats. 8 Sheets in this download. Please download the free preview to get a closer look!